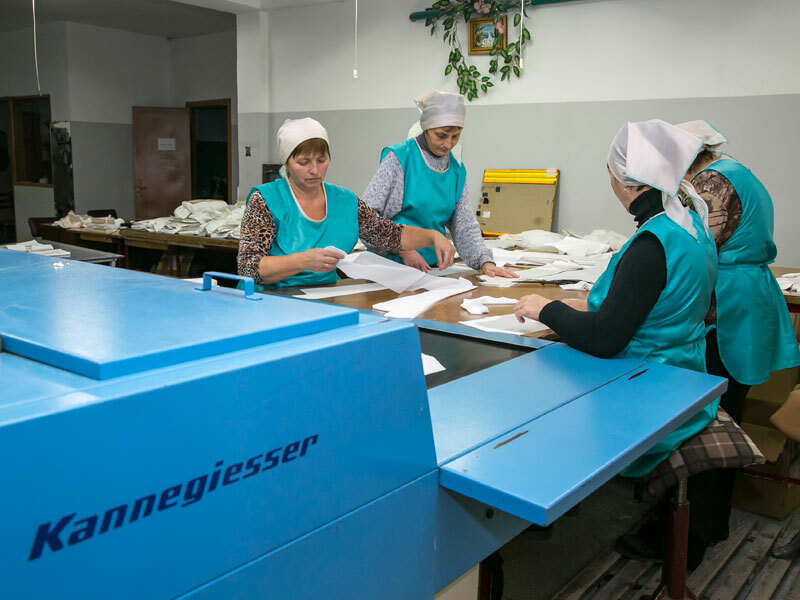 Jean-Marie Bardout founded Cap Est in 1994 with the aim of outsourcing and developing garment manufacturing in Ukraine. Ukraine was chosen because of its skills in the field of structured woven fabrics, an expertise that is reflected in the country’s numerous workshops of various sizes. Cap Est’s organisation is based on a logistics platform near Lille in France and a production platform in Kiev. The latter coordinates, supervises and monitors production as well as managing the transport logistics and purchasing accessories. The business started by working with the major brands in specialised distribution until Chinese quotas were abolished, which created a huge wave of demand in Asia. Consequently, Cap Est decided to focus its expertise and services on premium brands, which served as the catalyst for its move to the Ukraine. In just a few seasons several French brands from the “accessible luxury” sector backed up their interest and became customers. They discovered excellent value for money and a high level of expertise together with a local service and responsiveness that match their own working methods and meet the requirements of their clients. 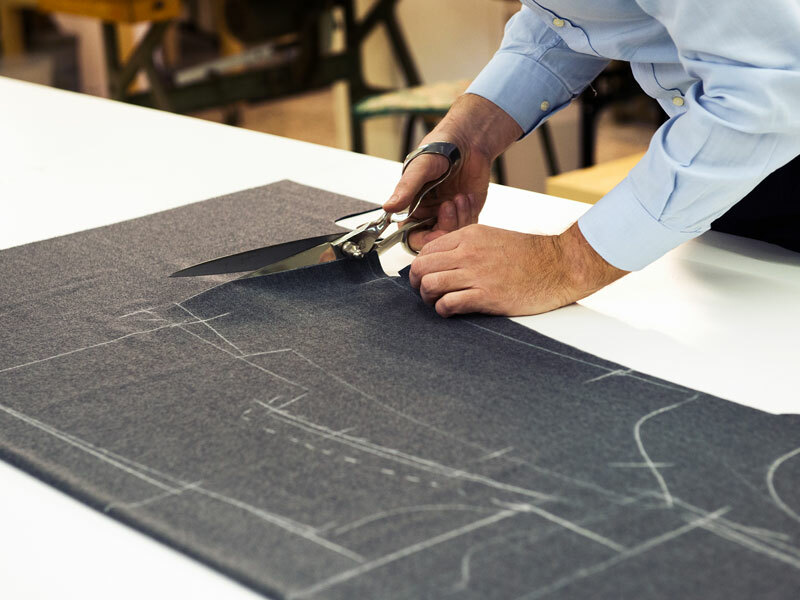 Cap Est’s approach is based on assisting our customers at every stage of the process between design and distribution: pattern cutting, prototype assembly, collections, standardisation, purchasing accessories, manufacturing, transport and customs clearance. And we focus on two special areas: suggesting new ideas and reacting quickly to our clients. Our clients are made up of French companies that demand high-quality products and that are looking for outstanding value for money and service. 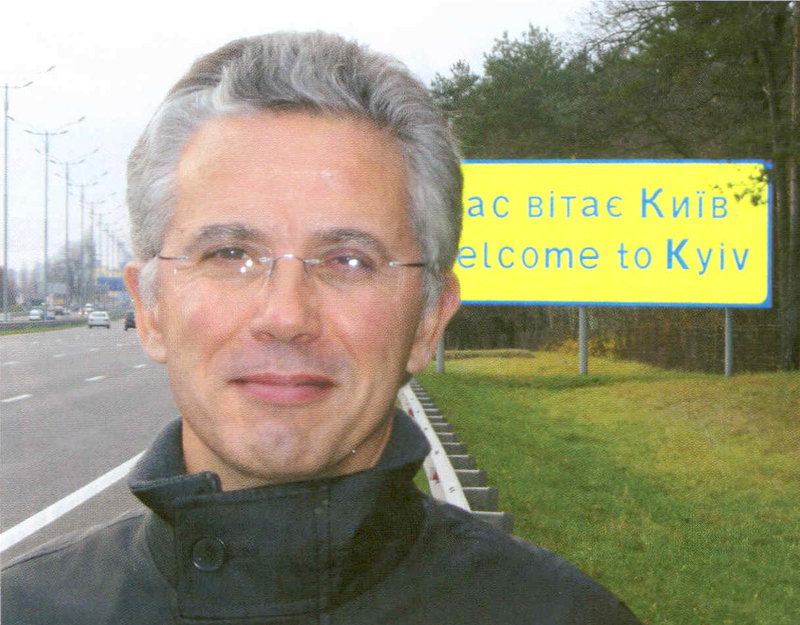 Ukraine has the advantage of being home to a skilled and extremely competitive workforce.